The section of the Mekong River in Cambodia from Kratie Province up to the Lao border represents one of the last intact large lowland riverine ecosystems in South East Asia and forms the Mekong Flooded Forest (MFF) priority landscape of WWF-Cambodia since 2002. WWF-Cambodia, Forestry and Fishery Administration have documented the irreplaceable significance of the landscape for threatened biodiversity, including some of the last south-east Asian populations of freshwater dolphin and critically-endangered birds such as white-shouldered ibis and river tern. The area, which straddles Kratie, Stung Treng, Preah Vihear and Kampong Thom, plays a critical role in the livelihoods of approximately 140,000 people including indigenous groups living in rural communities and dependent on the landscape’s rich aquatic and terrestrial biodiversity. However in recent years, the river and its surrounding lands have been under pressure of rapid and unplanned economic development including the allocation of Economic Land Concessions (ELCs), the construction of massive infrastructure (hydropower dams), and over fishing. These developments and activities have had serious environmental impacts including forest loss, water pollution and declining fish stocks, degrading the ecosystem services value of the landscape and its contribution to human well-being and livelihoods. 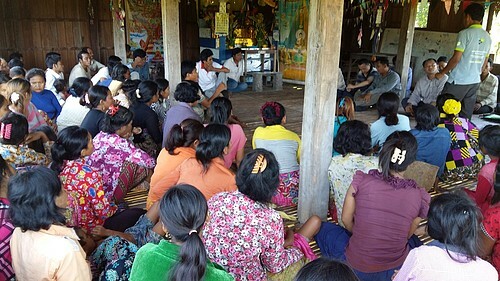 In response to this rapid loss, the Royal Government of Cambodia (RGC) has formulated strategies in both forestry and fisheries sectors to enable local communities relying on natural resources to organize themselves and formally register as community forestry (CF) or community fisheries (CFi) groups, with the objective of securing their land rights and livelihoods. In practice, communities wishing to establish CF or CFi face constraints and require technical support for legalization and development of sustainable enterprises. The Partnership Programme to Support Forestry and Fishery Communities (PaFF) works with local communities and sub-national level institutions. The overall goal is that local and indigenous communities and households increase their incomes and improve their resilience to economic and natural shocks by engaging in sustainable community-based livelihood approaches that protect their ecosystems and reduce pressure on their communal natural resources. The PaFF program is implemented by a consortium of four organisations: the World Wide Fund for Nature (WWF); the Center for People and Forests (RECOFTC); the Non-Timber Forests Products Exchange Programme (NTFP-EP); and the Culture and Environment Preservation Association (CEPA). 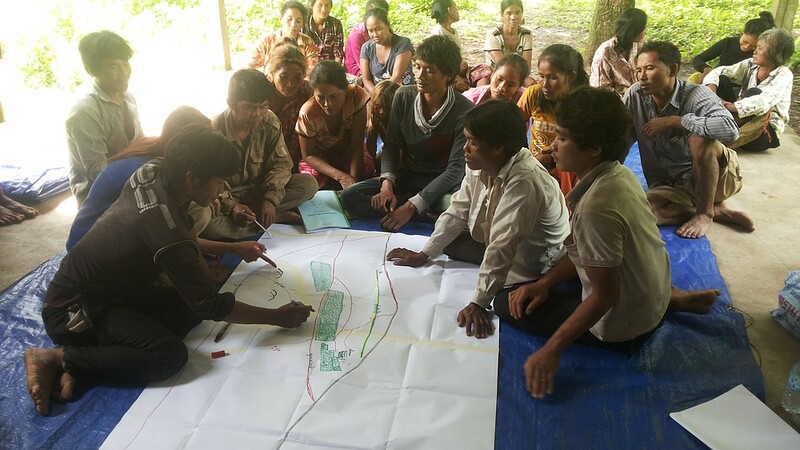 The four organizations have complementary capacities and experience in the fields of community forestry and fisheries; biodiversity conservation; sustainable landscape management; community livelihoods, community-based natural resource enterprises, and policy dialogue with relevant authorities in Cambodia. The first phase of the programme, which focused on Kratie and Stung Treng province, successfully developed 15 community fisheries and 15 community forestry groups and contributed to further development of others through associated projects. Eighteen community-based enterprises were established to process and commercialise fish and non-timber forest products such as wild honey and bamboo, and to also engage in ecotourism activities by utilising the bio-diverse rich and scenic beauty of the landscape. During that phase, provincial level capacities were also developed for more rational landscape planning processes through coordination between government authorities, business sectors, NGOs and community organisations. PaFF phase 2 will build on experiences and lessons learned from the first phase and scale up its outreach by expanding into two additional provinces--Preah Vihear and Kampong Thom to the intervention zone in Stung Treng and Kratie provinces. 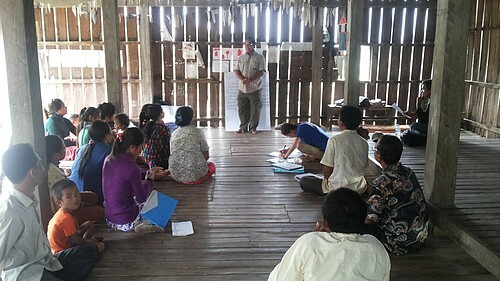 PaFF fosters a programmatic approach to achieve its overall objective by coordinating with other stakeholders, initiatives, and projects that are working towards the same goal of community-based sustainable natural resource management in the Mekong Flooded Forest Landscape. 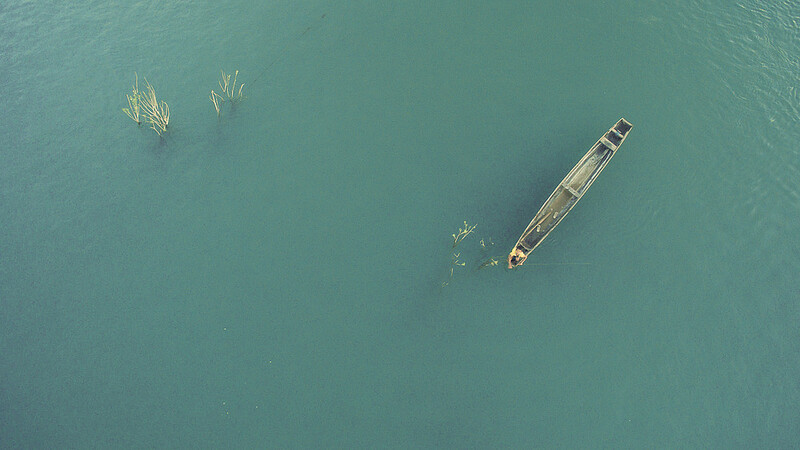 The overall goal of PaFF phase 2: Rural and indigenous communities and households increase their incomes and improve their resilience to economic and natural shocks by engaging in sustainable community-based livelihood approaches that protect their ecosystems and reduce pressure on their communal natural resource base. Outcome 1: Target communities have secure rights to their natural resources and are exercising them. Outcome 2: Households in target communities increase their income through sustainable community-based forest and fisheries related enterprises. Outcome 3: National and local enabling policy conditions support secure community rights over natural resources and the development of sustainable community-based enterprises. 1. Target communities have secure rights to their natural resources and are exercising them. Capacity development activities will enable communities to engage in tenure formalization processes and sustainable natural resources management (SNRM) through training for action and coordination, and through the development and implementation of community-based natural resources management plans. ​Communities will be assessed on their potential for livelihood/enterprise development and selected groups will be supported in developing sustainable community-based enterprises (CBE). Research will be conducted to develop value chains for products with the highest potential. Provincial and National Authorities: the programme will build capacity to the relevant authorities on ecosystem services valuation through specific tools and will support 16 provincial landscape networks/platforms events for knowledge and information sharing among MFF landscape stakeholders.